Please return soon and read about our efforts to rescue horses in need through adoption by qualified owners. If you’re excited about the prospect of saving a horse who needs your loving care and you just can’t wait, please feel free to contact me now. 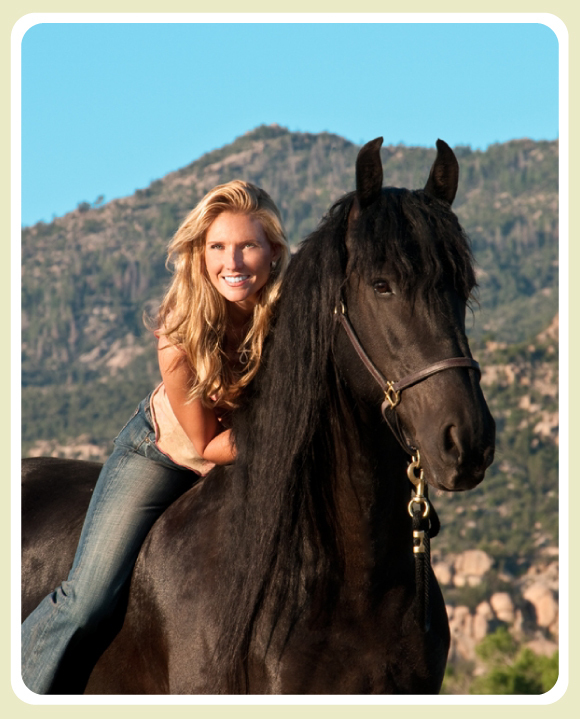 I will be glad to help you begin the process of finding an equine friend who is just right for you! In the mean time, if you have not already read the article on our home page please start there and then go to our Get Involved page and choose one or more methods of helping out.